Check a Tax Preparer’s Qualifications Online – Use the IRS Directory of Federal Tax Return Preparers with Credentials and Select Qualifications. This tool helps taxpayers find a tax return preparer with the qualifications that are important to them. The directory is a searchable and sortable listing of preparers with credentials or filing season qualifications. It also includes the name, city, state and zip code of credentialed tax professionals who have an active Preparer Tax Identification Number (PTIN). These include Attorneys, Certified Public Accountants, Enrolled Agents, and Annual Filing Season Program participants. Keep in mind that only attorneys, CPAs, and enrolled agents can represent taxpayers before the IRS. Use a Google search to find reviews of your tax preparer. You can also check with the Better Business Bureau about the preparer. Check for disciplinary actions and the license status for credentialed preparers. For CPAs, you can check with the State Board of Accountancy. For attorneys, check with the State Bar Association. For Enrolled Agents, go to IRS.gov and search for “verify enrolled agent status” or check the directory. Ask About Fees – Avoid preparers who base their fees on a percentage of the refund or those who promise large refunds. When inquiring about a preparer’s services and fees, don’t give them tax documents, Social Security numbers, and other information. Some preparers have improperly used this information to file returns without the taxpayer’s permission. Steer clear of refund anticipation loans, which often charge a high commission. Taxpayers should make sure their preparer offers IRS e-filing. Paid preparers who prepare taxes for more than 10 clients generally must file electronically. The IRS has safely processed billions of e-filed tax returns. Make Sure the Preparer is Available – You may need to contact your tax preparer after the April 17 filing deadline. Ideally, you want a tax preparer that is available year-round; one who is not a seasonal tax preparer. Be sure to avoid fly-by-night tax preparers. Provide Records and Receipts – Good preparers will ask to see your supporting documents and receipts. They’ll ask questions to figure out your total income, tax deductions, credits, etc. Don’t use a preparer who will e-file your return using a pay stub instead of a Form W-2. This is against IRS e-filing rules. Never Sign a Blank Return – Don’t use a tax preparer who asks you to sign a blank tax form. Review Before Signing – Before signing a tax return, review it. Ask questions if something is not clear to you. You should feel comfortable with the accuracy of your return before signing it. You should also make sure that your refund goes directly to you and not to the preparer’s bank account. Review the routing and bank account number on the completed return. Ensure the Preparer Signs and Includes Their PTIN – All paid tax preparers must have a Preparer Tax Identification Number (PTIN). By law, paid preparers must sign returns and include their PTIN. If your preparer is not willing to sign your return, then you should proceed with caution. 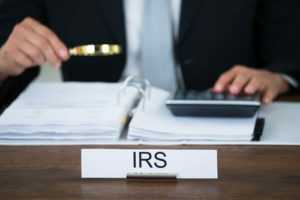 Report Abusive Tax Preparers to the IRS – Most tax return preparers are honest and provide great service to their clients. However, some preparers are dishonest. You can report abusive tax preparers and suspected tax fraud to the IRS. 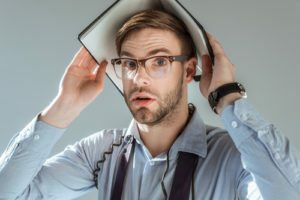 If you suspect that a tax preparer has filed or changed your return without your consent, you should report them to the IRS by filing Form 14157-A, Return Preparer Fraud or Misconduct Affidavit. Be sure to keep a copy of your tax return. Beginning in 2017, you may require your Adjusted Gross Income (AGI) amount from your prior-year tax return in order to verify your identity. You can learn more about how to verify your identity and electronically sign tax returns at www.irs.gov. 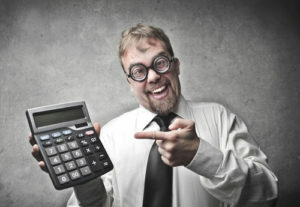 The IRS advises that you choose your tax return preparer wisely. You, the taxpayer, are responsible for the information reported on your tax return. 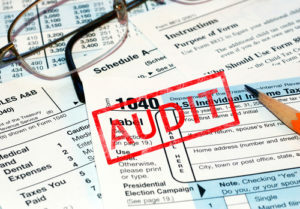 The best way to avoid an IRS audit is to be certain that your tax return is prepared correctly. You should not pay any more in taxes than you owe, and following the tips outlined above should provide the best results. 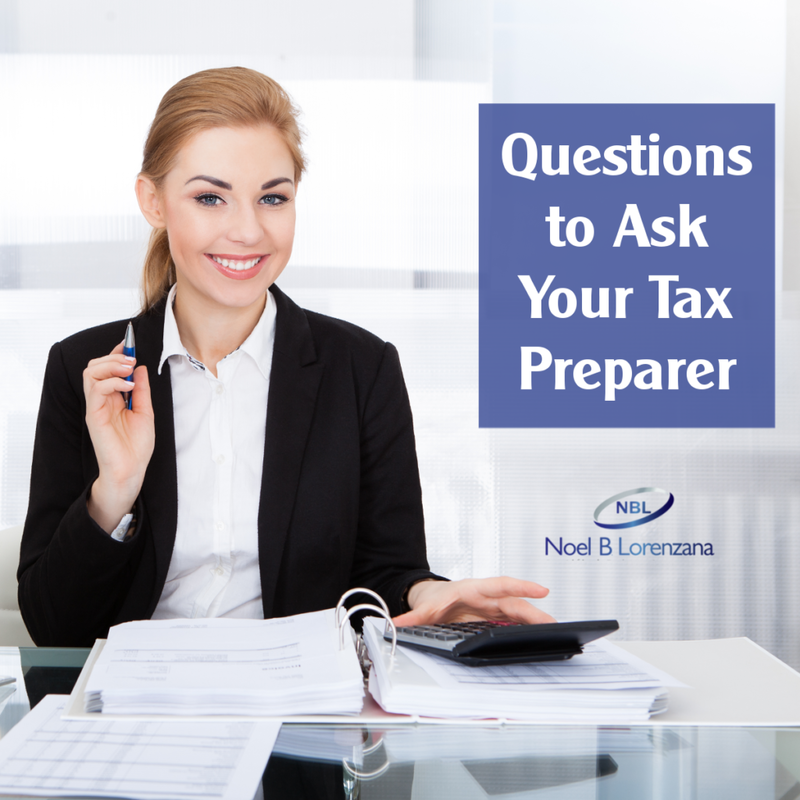 If you enjoyed this article on Questions to Ask Tax Preparer, please like and share. 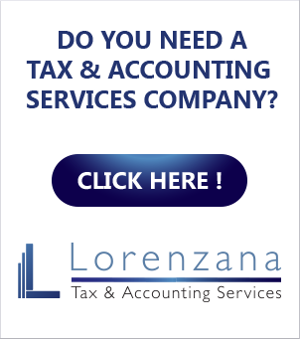 My name is Noel B. Lorenzana, and I would be delighted to work with you on your taxes. 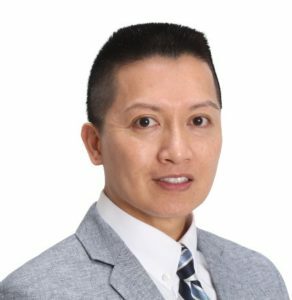 I’m a Registered Certified Public Accountant with over 23 years of experience, dedicated to providing outstanding tax and accounting services to individuals and small businesses. My offices are virtual, so I can help you wherever you are located. How Will the New Postcard Form 1040 Affect Your Taxes?